Internet search giant Google has rolled out the biggest-ever makeover to its Gmail service. Internet search giant Google has rolled out one of the biggest-ever revamp to its Gmail service. The update is Gmail's biggest since 2013. The new version of Gmail comes with a host of new features including a confidential mode and expanded Artificial Intelligence (AI) settings like smart replies and notification priority settings. 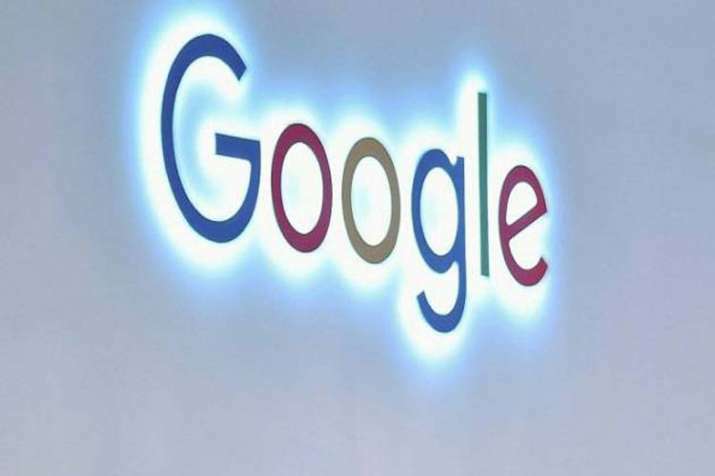 The standout feature of the redesign is the launch of a new standalone app called Google Tasks, which will enable users to create their own to-do lists, thereby enhancing productivity. Google is also building AI settings into all its products and there are a handful of new smart Gmail features rolling out as part of the makeover. One big productivity-focused addition is the Nudging feature where Gmail will proactively remind its users to follow up and respond to messages. Gmail's offline capabilities too have been bolstered as part of the revamp. The users hereby will be allowed to search, write, respond, delete and archive up to 90 messages while offline. Google is also expanding its Smart Reply feature which had previously only been available in mobile apps, to the Gmail web interface. Well, it seems that Gmail has finally silenced the critics of email who have called it outdated and archaic in the face of swifter and more seamless forms of communication like WhatsApp and Snapchat.